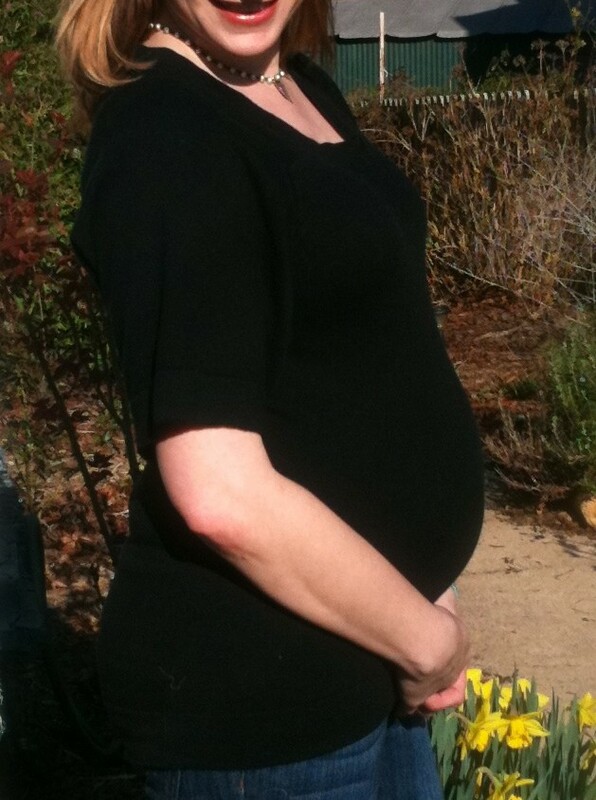 To compare 20 weeks to 25 weeks…. BEAUTIFUL baby bump pictures!! You look GREAT!! !